Our fourth year of packing boxes for Operation Christmas Child was another BIG success! We are overwhelmed by the generosity of our team, clients and friends who donated items to our Operation Christmas Child project. Thank you so much! 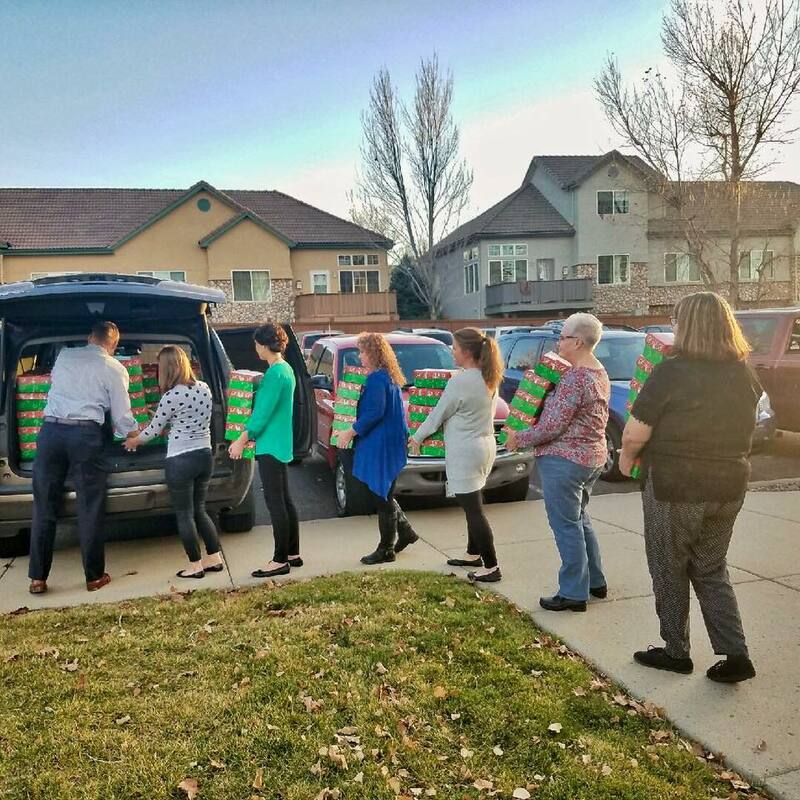 Last November RSS was able to pack 117 boxes for this amazing cause. We are so excited to announce that we beat that number this year and we packed a total of 130 boxes! This means that through this effort 130 children in poverty-stricken countries will receive a Christmas gift possibly for the very first time. We encourage you to learn more about Samaritan’s Purse and the great work they do around the world. There are numerous videos on their website that highlight the impact OCC has on the children blessed by this ministry. Also, don’t forget that Samaritan’s Purse, the parent organization of Operation Christmas Child, is our current Charity of the Quarter. For every referral we receive through the end of the year, we will donate $10.00 to Samaritan’s Purse. We also plan on designating them as our 4th Quarter Charity of the Quarter in 2018. Please CLICK HERE for more information about our Referral/Charity of the Quarter Program. We look forward to partnering with Samaritan’s Purse and Operation Christmas Child for many more years to come!